Breakfast and unlimited WIFI are included in all rates at the ibis Styles Bourbon Lancy. 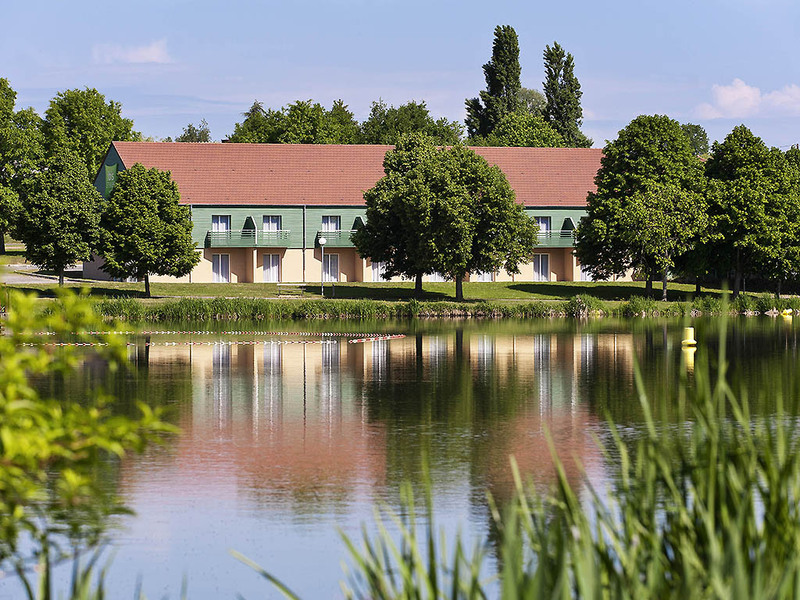 Located on the banks of Breuil lake and close to the casino, our hotel's calm leafy setting will make you feel most welcome. Take advantage of your visit to sample the specialties of our partner restaurant 4 Epices, open every day until 9:30pm. Enjoy a stroll in the heart of the old town of Bourbon Lancy with its thermal spa... and don't forget to take a detour to visit the PAL theme park, 15.5 miles (25 km) away!